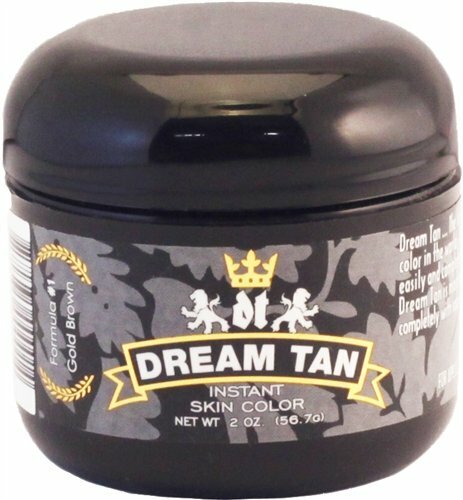 Dream Tan is the bench mark for one and all in the body building world. At Dream Tan we our committed to providing you with quality products which are formulated keeping in mind the unique needs of everyone in the figure, fitness, bikini and body building circuit. We continually strive to create better products at the most affordable prices. The Dream Tan team would like to thank all of you for your continuous support and we hope you keep using all our products to attain better success at competitions and shows.